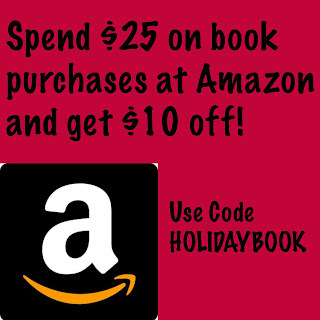 Books, Bargains, Blessings: RARE Amazon coupon code for books! RARE Amazon coupon code for books! There is a RARE $10 off $25 (physical) book purchase at Amazon. I bought the Inspire Journaling / Coloring Bible and it took it down to just over $16!